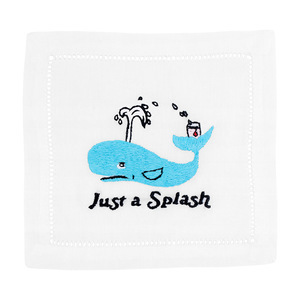 August Morgan from here to there!!! 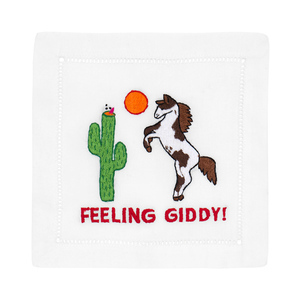 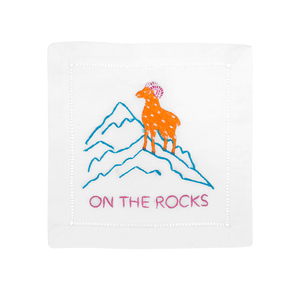 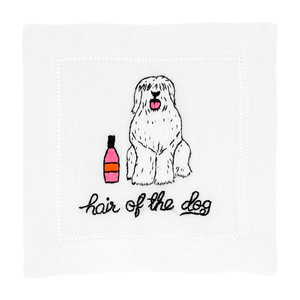 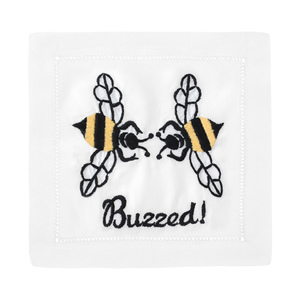 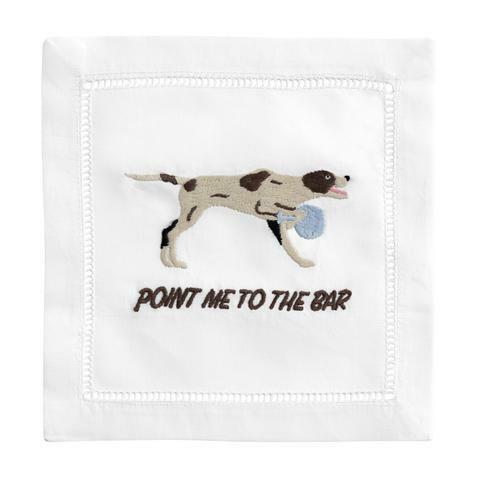 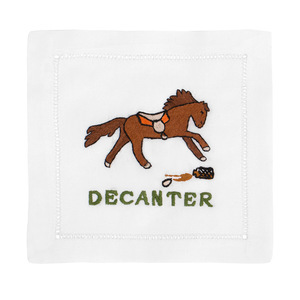 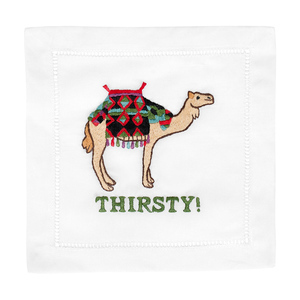 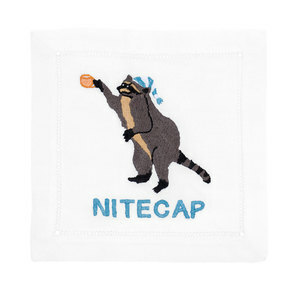 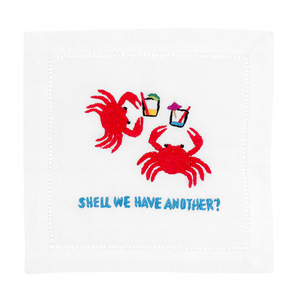 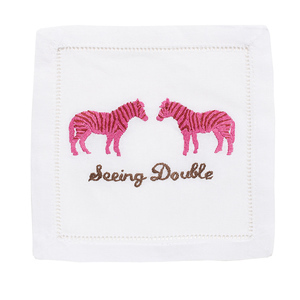 Kate has mastered the coupling of irreverence intermixed with elegance, producing a delightful line of hand-embroidered linen cocktail napkins, perfect for any and every occasion. 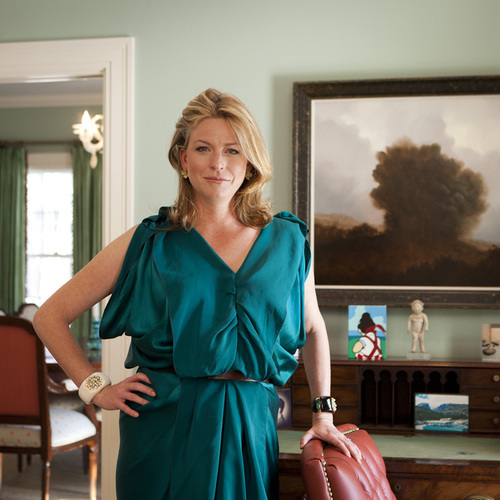 August Morgan, born in New York City, raised in Austin, Tx.